Bremerton Kitsap Access Television chose Utter Associates to perform complete HD upgrade of the Norm Dicks Government Center broadcast system. 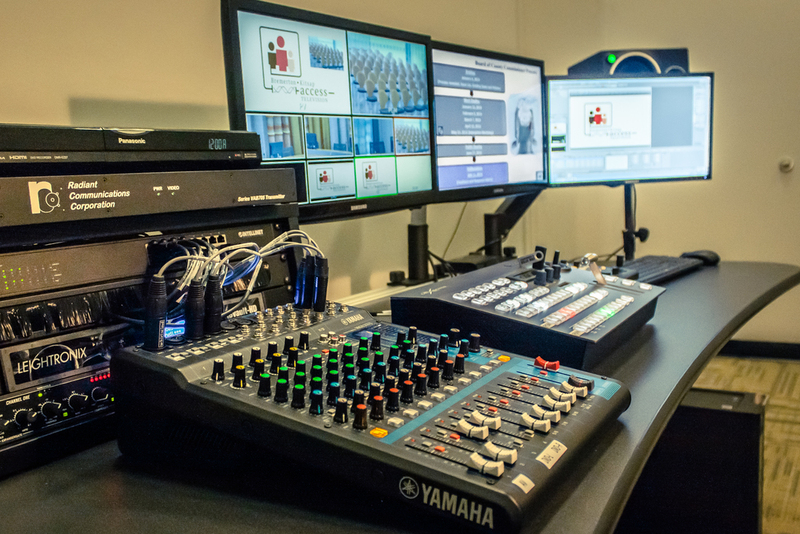 The project for Bremerton Kitsap Access Television (BKAT) consisted of a complete HD upgrade of the broadcast system in the the Norm Dicks Government Center. Utter Associates recommended the Ross Carbonite Solo production switcher for the features, performance and reliability the Carbonite series is known for. The compact size and affordability of the Solo made for a perfect fit in the control room and the budget. The Ross Xpression graphics system was selected for it's ease of use and flexibility. 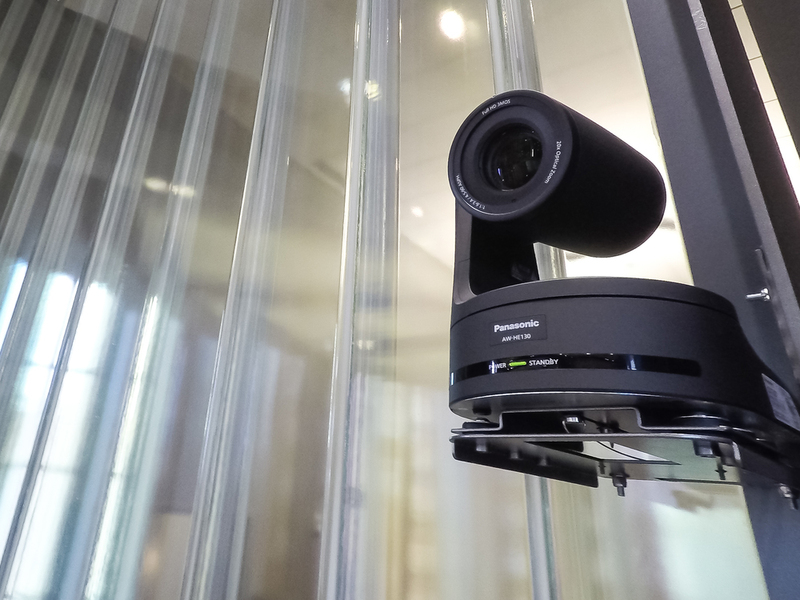 The cameras in the meeting room were upgraded to high definition Panasonic AW-HE130 PTZ cameras and relocated from the ceiling to the columns provide for better camera angles. 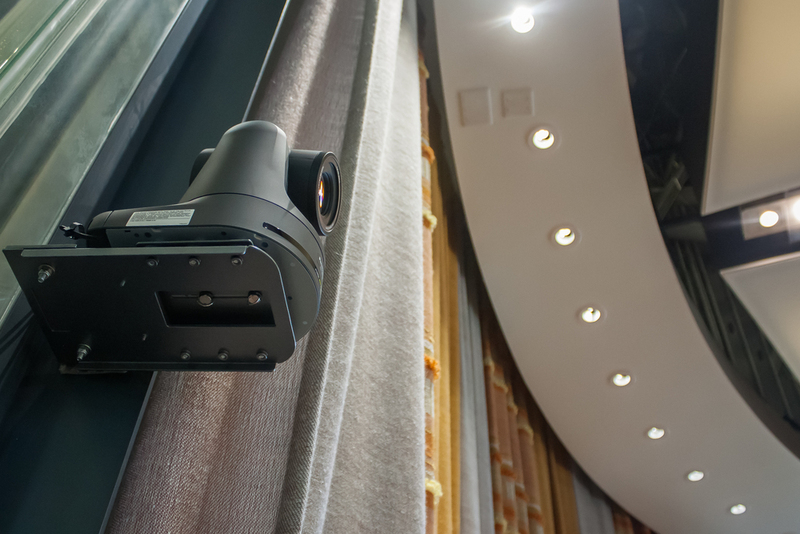 The cameras are controlled using the Pansonic AW-RP-50 PTZ controller which allows for up to 100 preset positions to be stored on each camera. 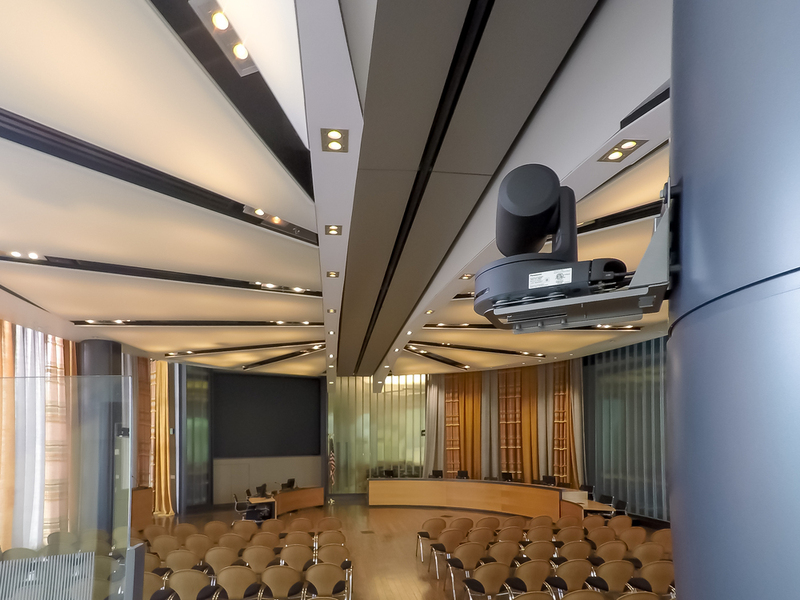 Positioning the cameras at eight feet on columns and adjacent to glass walls required a clean installation with minimum exposure of cabling to conform to the aesthetics of the space. This was a challenge that drew on the extensive experience of the install team and required custom bracket modification and paint matching to achieve the desired look.